Color: Bright blue color. 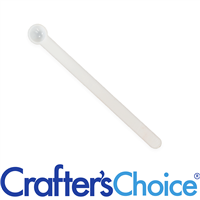 Produces bright blue color in clear bases and a soft pastel blue in white bases. Bis(Glycidoxyphenyl)propane/Bisaminomethylnorbornane copolymer, Aluminum Hydroxide, Ultramarine Blue. COMMENTS: So pretty!! I'm definitely purchasing the bigger size!! Goes from light blue to neon depending on how much powder you add. • Blue is soooooo pretty!! COMMENTS: I loved this mica powder. It dispersed well into a small amount of oil and stayed true to color when combined with soap batter. The color is vibrant and quite lovely. Highly recommend. COMMENTS: This is exactly what I needed, a good vibrant blue! 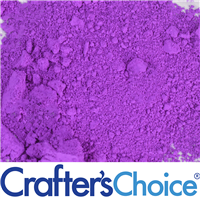 I blended this with pink, to achieve a beautiful matte shade of purple! COMMENTS: Makes a nice baby blue/denim type color but seems a little more on the gray side than I would have liked. Still pretty, just was hoping for brighter and bolder. 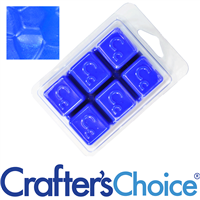 COMMENTS: Very pretty blue, I use it in lots of different products. 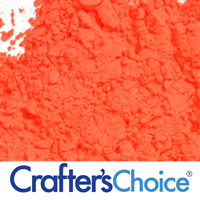 It is hard to find neon colors that are eye approved, and this one is. Use it for my pressed eye shadows. COMMENTS: Used in sugar scrub recipe. Great color...very tempting. 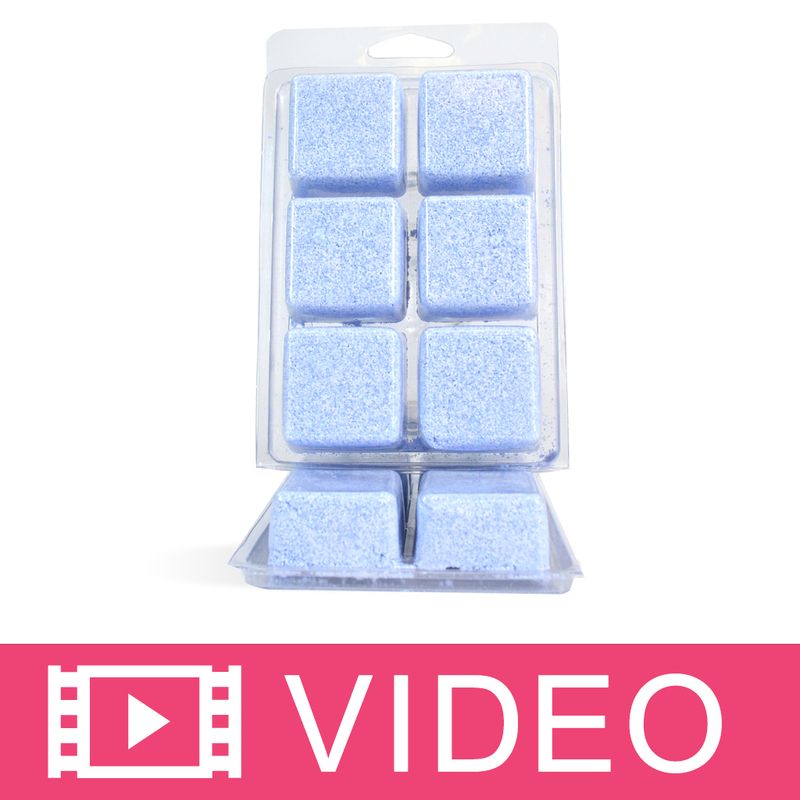 COMMENTS: This is my favorite color for bath fizzies....kids love it too! A little goes a long way and it doesn't make my bath fizzies stink like the Matte Cobalt Blue Ultramarine Powder does. 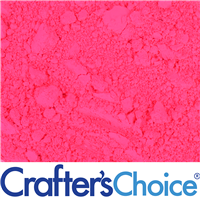 COMMENTS: I received as a sample and added it to my regular powder line up. Performs beautifully and wonderful color pay off. COMMENTS: I used it in some previous bathbombs, good color. COMMENTS: All the neons are easy to work with and produce a beautiful colored bar with WSP clear M&P soap base. COMMENTS: Love this color in toilet tabs. COMMENTS: It takes a little experimenting to get these mixed in, but once you figure it out it works great! I mix a little of the powder with my oils in a plastic sandwich bag and make sure it is completely mixed before adding to my base. COMMENTS: I like the way I was able to achieve a beautiful marble look to my hp soap. "do not use in bath bombs ." COMMENTS: I love all the powders WSP offers and this one you can't use in bath bombs, it causes a rotten egg smell. Just wanted to warn everyone. But other wise it is a beautiful color ,easy to work with. COMMENTS: I made a huge batch and now its gone to waste. I added this blue and it smelled like rotten eggs after I added the wet ingredients! I made another batch thinking it was the scent and it was perfectly fine, the blue made it smell terrible! 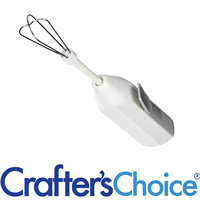 "Another good product from WSP!" COMMENTS: Good coloring agent for M&P. Just be sure to premix with glycerin. COMMENTS: Love the way this comes out in my cp soap. Such a beautiful blue. 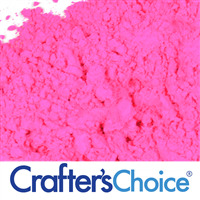 Although it says neon, you can mix with a little td and make a beautiful cornflower blue ?? "Weird reaction in bath bombs"
COMMENTS: I first used this mica with a new fragrance in a batch of bath bombs. Everything was fine until I added witch hazel to bind them and this overwhelming, awful smell like sulfur or perm solution filled my entire shop. I blamed it on the new fragrance because I've never had a scent-altering experience with a mica before, but I just made a batch with an old favorite and had the same experience. The smell does seem to leave once the witch hazel has evaporated, but until then they aren't true to scent. It's a shame because the color is beautiful! COMMENTS: True to color but smelled like sulfer when mixed with bath bomb ingredients. Hoping the smell fades. COMMENTS: Picked this as one of my free samples. Love the color it becomes in MP clear, and white bases. Will be purchasing some soon! COMMENTS: I use this in bath bombs and soap bars. It works well. 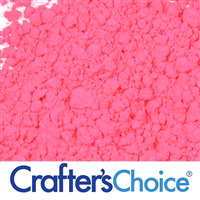 COMMENTS: This powder make for a lovely color in my melt & pour soaps! COMMENTS: It's a really pretty blue - have not had any issues with tub staining, but would use as little as possible to get the color you want. COMMENTS: Got this as one of my free samples. It is a beautiful blue. Tried it the day I got it as I am a mica addict! Very pretty blue. 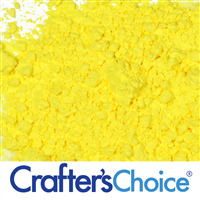 Going to be great for boy soaps and baby shower soaps. "Beautiful color but bad idea for lotion!" 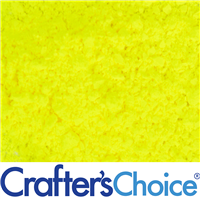 COMMENTS: I love this colorant in my soaps and bath products, but found out last night that it doesn't work well in lotion. I mixed it with grape seed oil and blended into my hot lotion, and pretty soon all I could smell was sulphur--sort of a rotten egg scent. The color disappeared, but the scent remained until I added the fragrance, vitamin E oil, and preservative. Fortunately, the fragrance covered the odor, so I didn't lose yourself batch. I just won't use this in lotion again. • Don't use in lotion! 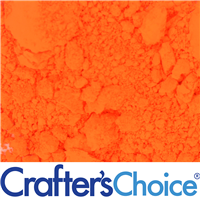 COMMENTS: This color holds up great in cold process soap and looks so great! COMMENTS: This blue is vibrant. It stays true blue in cp and it's easy to mix. "Good, but always speckles "
COMMENTS: I really like this color. I really hate this color. Because no matter what I do, how carefully I disperse it, or even using color blocks,it ALWAYS speckles. So, I plan it into my design, but as soon as I find another color replacement, it's gone. 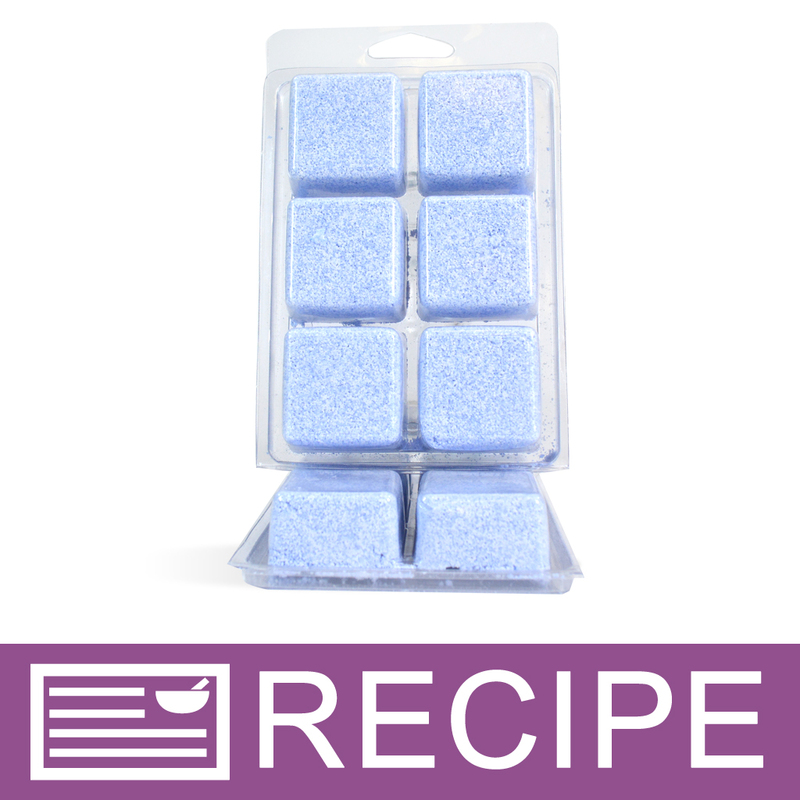 COMMENTS: Worked great for my blueberry bath fizzies! A favorite with the kids! COMMENTS: This is such a beautiful hue. I have been using it in my bath fizzies to capture a certain feel accompanied by a scent and am very pleased with the results. Will purchase again! 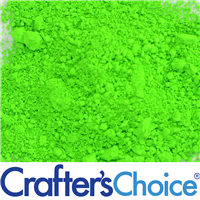 COMMENTS: Used only a little of this neon blue to make my yellow CP batter light green. Worked just as planned! COMMENTS: Didn't turn out quite as blue as I expected; more of a greenish/teal blue. Perhaps I didn't use enough. COMMENTS: This is a gorgeous non- morphing color in cp and hp soap. Stays very true and a little goes a long way! COMMENTS: Nice color. 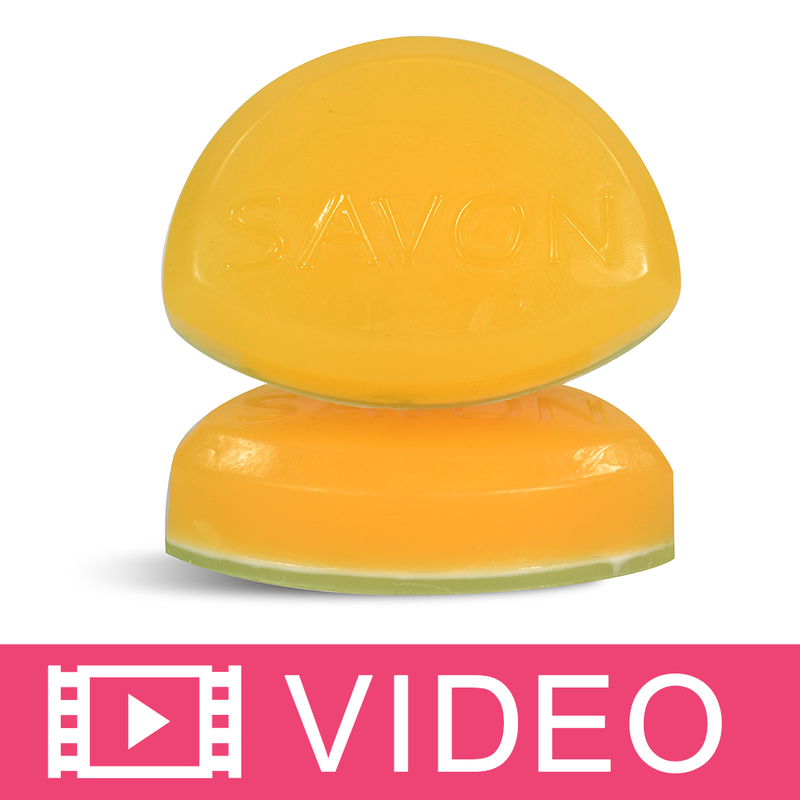 Look nice in soaps! COMMENTS: Will definitely purchase this again..Just love they way they came out true to the color shown. COMMENTS: Very nice, colors well. COMMENTS: Nice blue and mixes in well. 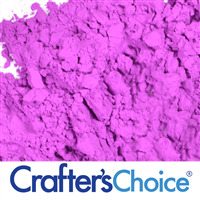 "Neon Blue Bye You Powder "
COMMENTS: This is such a beautiful color when added to M&P soap. Love it! Will be buying again. COMMENTS: Nice beautiful blue colour. Mixing it with glycerin took a little more time, I could find tiny specs of blue at the bottom of my soap, got rid of that next time by mixing the colour well with glycerin then letting it sit for sometime then mixing it again. COMMENTS: This is a beautiful color. I've only tried it in m&p so far but have a CP design in mind. I mixed with glycerine before adding to the base and it worked wonderfully. I did a fairly intricate swirl design using this and several other pigments and the colors did not morph or bleed. It's only been a few weeks but I see no fading thus far. 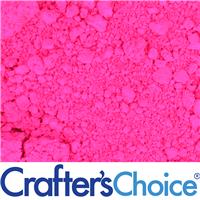 Easily mixes with other pigments to crest more colors. COMMENTS: I use this in my bath Fizzies. This is a great blue for the summer fragrances. COMMENTS: love love love, this color of blue, very pretty. 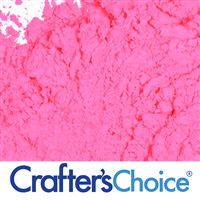 COMMENTS: I used this pigment to making some "Ocean Water" bath bomb fizzies and contrasted the color with pure white. They are gorgeous !!! Will certainly buy this again. COMMENTS: Received as a sample, I will be adding this to my inventory. "Nice Color, but . 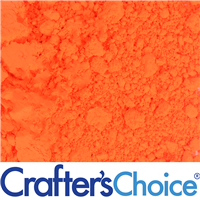 . ."
COMMENTS: The color is nice, but even when pre mixed with glycerin the color remains clumpy and some bits do not disperse in the soap. I have to use a strainer to pour the melted soap through to catch the clumps. COMMENTS: Very pretty color and worked out well. Mixed in product easy. 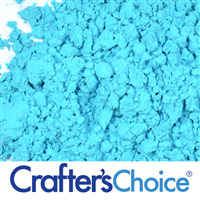 "Crafters Choice™ Neon Blue Bye You Powder"
COMMENTS: Great for clear M&P, held up well in cold process as well...couldn't get it dark enough in a white base M&P, but it still created a nice hue. COMMENTS: This worked well in M&P soap projects. I mixed it with glycerin before adding to the soap. Resulted in a smooth beautiful color. 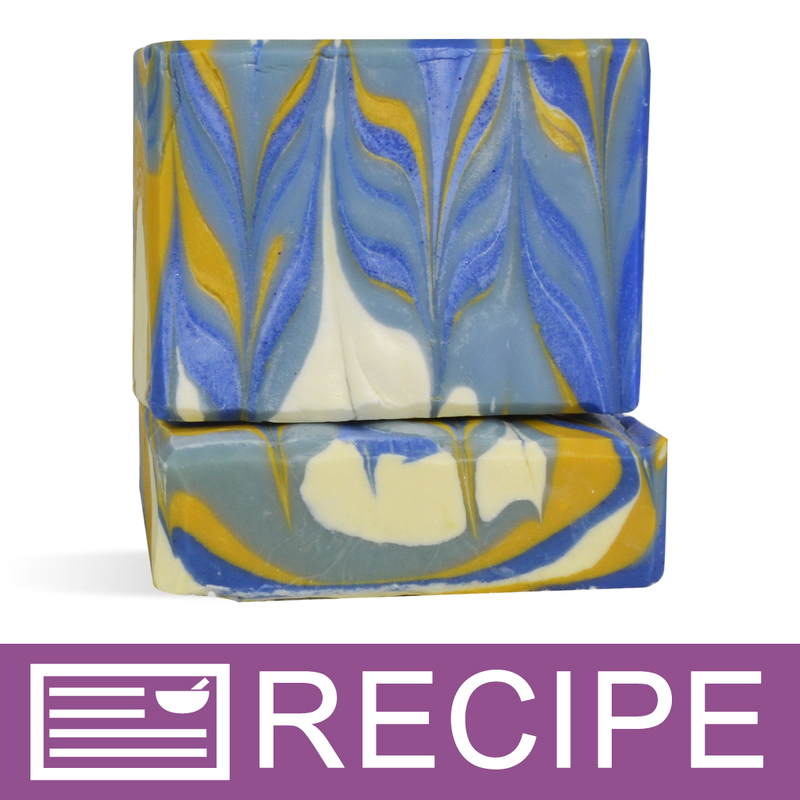 "Hello, I used this in my Cold Process soap 3 tsp in 8# batch and while it was a lovely turquoise blue when mixed, it turned into a slate gray soap. I am guessing titanium oxide should have been used, but the fragrance oil used was clear so didn't think it was needed as a blueish green hue was what I was hoping for. Any suggestions on to create a blue soap with this mica? " 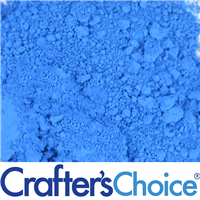 Staff Answer We would recommend the Matte Cobalt Blue Ultramarine Powder. The reviews for this product in CP are pretty good. Please keep in mind that the colors may change depending on the ingredients that you use. Colors react different depending on the pH of the soap base.